Product prices and availability are accurate as of 2019-02-22 17:34:04 EST and are subject to change. Any price and availability information displayed on http://www.amazon.com/ at the time of purchase will apply to the purchase of this product. 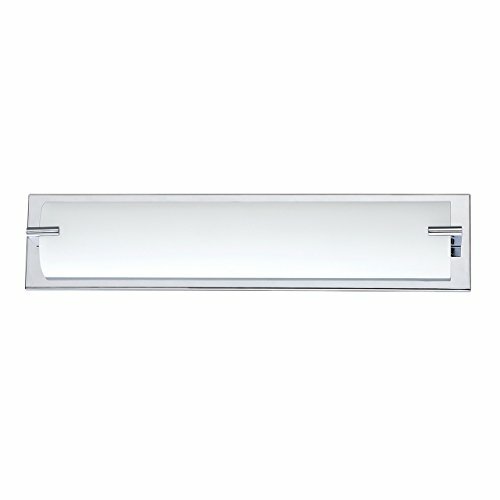 Paramount series 4-light chrome bath light with white glass may be mounted horizontally or vertically. Material type is: metal. Romance finish: chrome. Style type is : transitional. The country of origin is china.